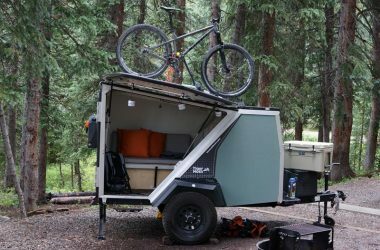 These new 2017 TigerMoth trailers are perfect for outdoor enthusiasts. 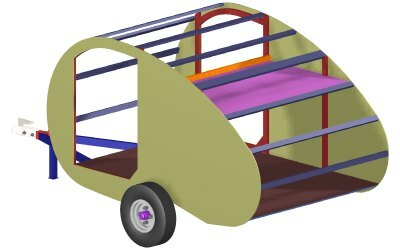 Here’s a closer look inside these ultralight campers. 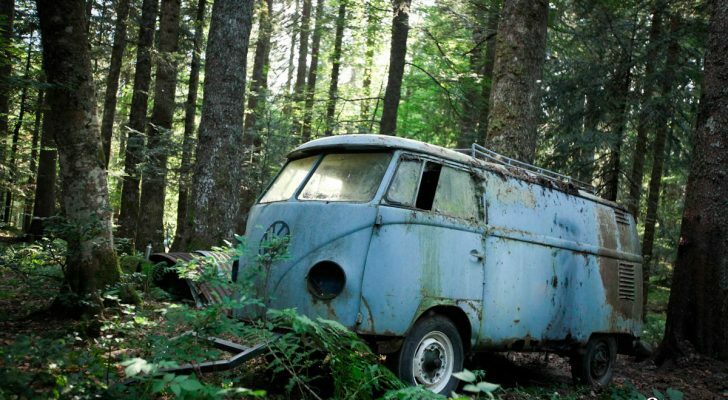 Wait, we’ve seen this before! 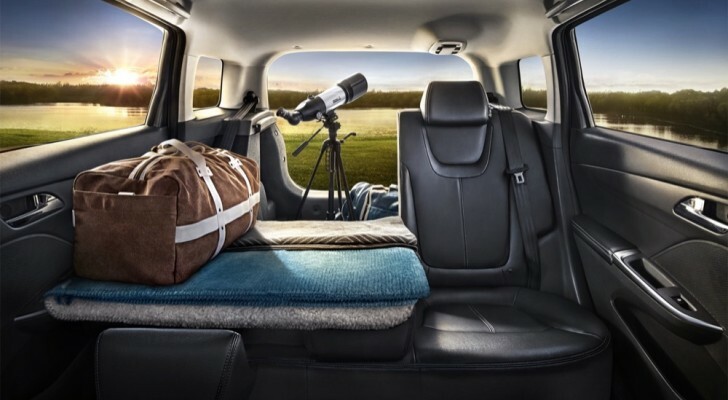 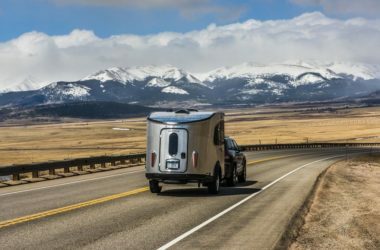 The Airstream Basecamp comes back for a second debut. 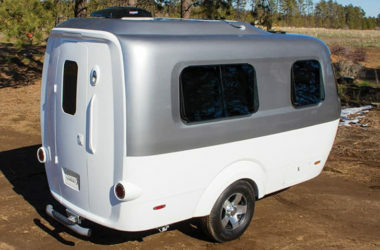 Finally Airstream moves into the fiberglass field. 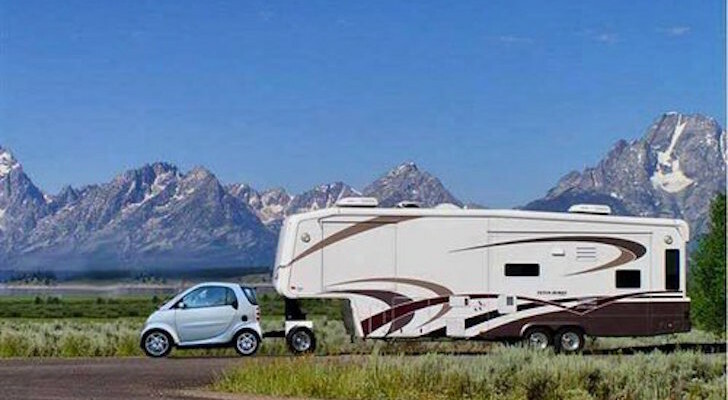 It’s not your average, boxy RV. 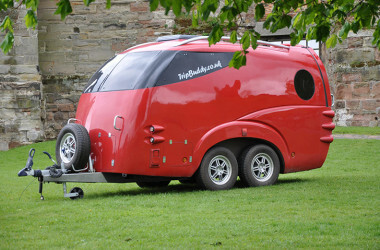 This UK-designed caravan features a wheelchair-accessible ramp out back and curvy lines all around. 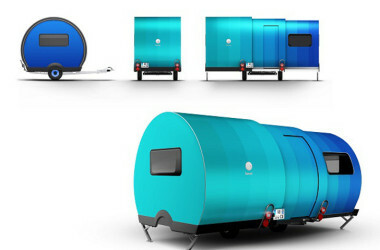 Forget clunky, funky old trailers; this stylish French telescoping pop-out trailer could be the next big RVing trend on North American roads. 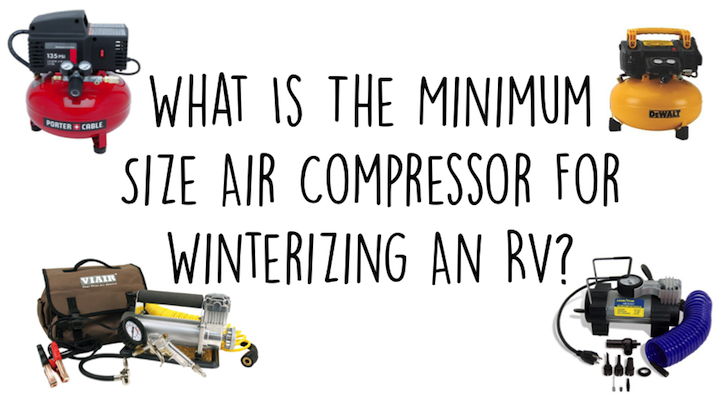 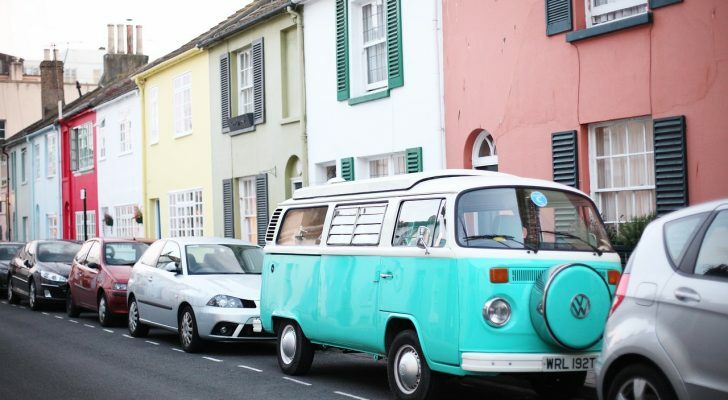 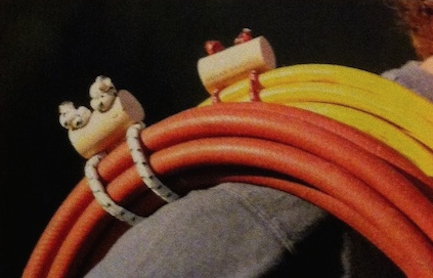 What Is The Minimum Size Air Compressor For Winterizing An RV?